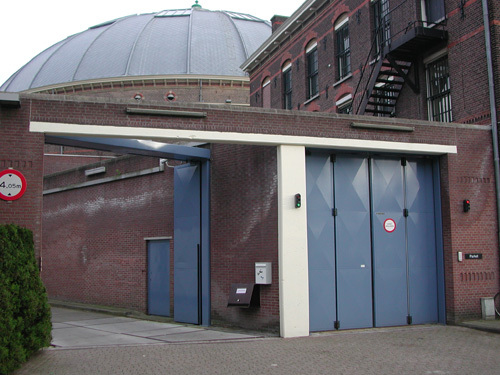 The entrance to a commercial site, harbour, police station, prison or an airport can demand special measures. In nearly every vehicle access control situation a Bavak Speedgate USA can be used. The Bavak Speedgate USA is a very reliable, fast and user-friendly gate system for secure access control. Opening and closing in only 4 - 5 seconds allows the Bavak Speedgate USA to be used in high-volume traffic without slowing down the vehicle flow, contrary to conventional sliding gates with a typical opening cycle of 20 seconds. The Bavak Speedgate USA complies with all safety requirements of EN 13241 and UL 325 class III & IV. The Bavak Speedgate USA is available in top or bottom driven. It has electro-mechanical transmission and PLC control, enabling site-specific design. 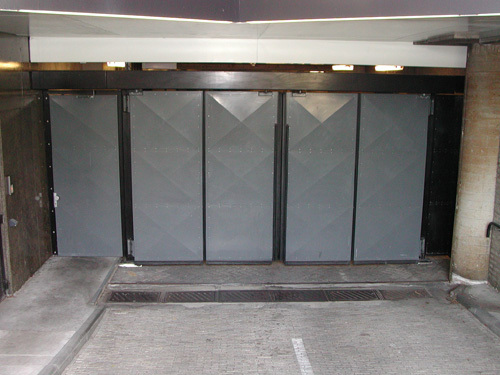 The Bavak Speedgate USA is available in numerous sizes and designs with options such as steel bars or complete cladding with steel plates, timber panels or even glass. 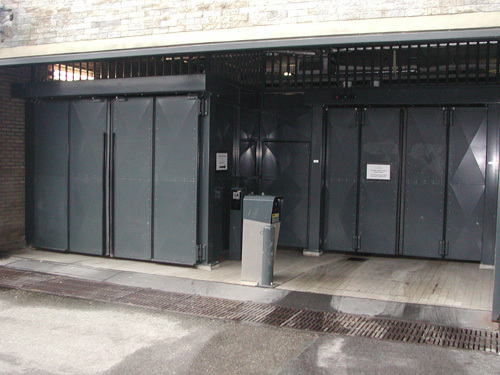 The entrance to high secured sites, such as depots, CIT, prisons or police stations requires a special security high rated performance and design. 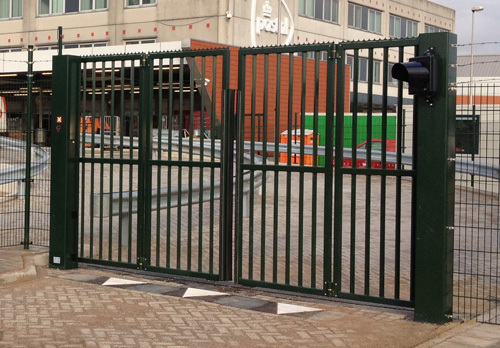 The Bavak Speedgate® BR model can be used on those sites for an additional security. 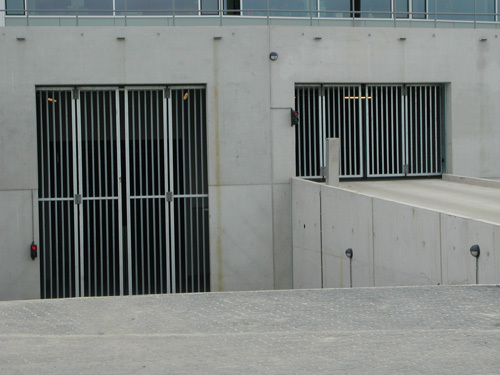 The Bavak Speedgate® BR is designed to be strong, rigid and bullet resistant for most high security applications. The standard operation design of the Bavak Speedgate® BR opens and closes in only a few seconds even though the gate is heavy duty regarding the construction. The cladding and design of the Bavak Speedgate® BR, requires additional safety features to meet the EN13241. The Bavak Speedgate® BR is mostly operated by a hold-to-run control. The Bavak Speedgate® BR is available as top driven and has an electromechanical transmission and PLC control. The Bavak Speedgate® BR is designed to be fitted into a wall recess and can be delivered in various sizes and BR ratings/norms.